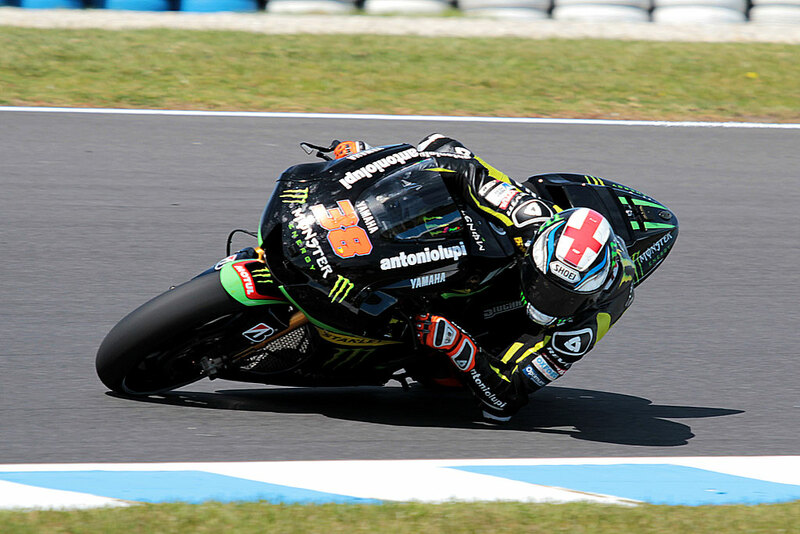 Bradley Smtih’s last race weekend as a MotoGP rookie started in fantastic fashion with the Englishman setting the fourth fastest time in opening practice. In the afternoon he slipped back to eighth but for Smith the major positive was that he was able to make progress in FP2 and build on his strong start. While Smith admitted that the time in FP1 was aided by using a fresh tyre at the end of the session he did go on to say that this was comfortable as he felt following opening practice at any race this season. “The great thing about today is that I felt immediately comfortable on the bike,” said Smith. “This morning’s fourth position though made the situation look a bit better than it probably was because I put in a brand new tyre right at the end of the session to set my fastest time. I suppose that this is the closest and most comfortable [first day of practice]. 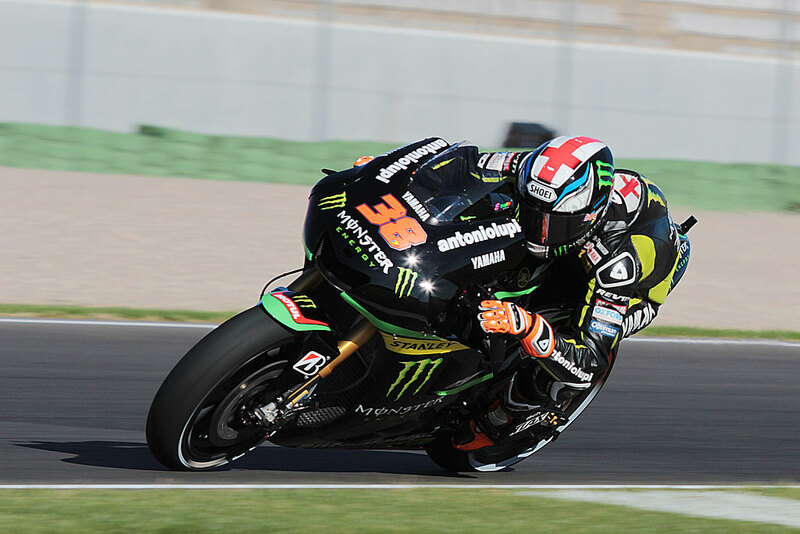 Smith holds the rookie points record for a British rider and is a former 125cc race winner in Valencia. This entry was posted in MotoGP, News and tagged Bridgestone, Dani Pedrosa, Grand Prix motorcycle racing, Jorge Lorenzo, Marc Marquez, MotoGP, Valencia, Valentino Rossi. Bookmark the permalink.